The annual Business Excellence Convention (BEC) took place at the end of last year in Bangalore, India. BEC celebrated the success of another business assessment cycle and brought together over 400 participants, consisting of MDs, BE Heads, assessors, team leaders and mentors from across the 100+ Tata group companies. Organised by Tata Business Excellence Group (TBExG) the theme of the convention was ‘Value Creation through Collaboration’. Recognition was also given for companies and individuals who have contributed to the Best Practices initiative within the Tata group. JLR picked up the "Top Inspirer Award" for our part of the Tata Best Practices Programme hosted in the Tata EDGE Portal. The main purpose of creating the platform was to share and learn good practices through structured documents as well as interactive content such as narratives, blogs and Q&As. Through this portal, Tata employees can access and share good practices, and connect with practice owners and SMEs. ​Today, this vast and ever-growing platform consists of 450 good practices, 850 SMEs, 23,000 registered members and over 40,000 webinar participants. Philip Mulliner, Business Excellence Manager, and Peter Cameron, CME Manager picked up this award from Mr Harish Bhat, Brand Custodian Tata Sons on behalf of JLR. 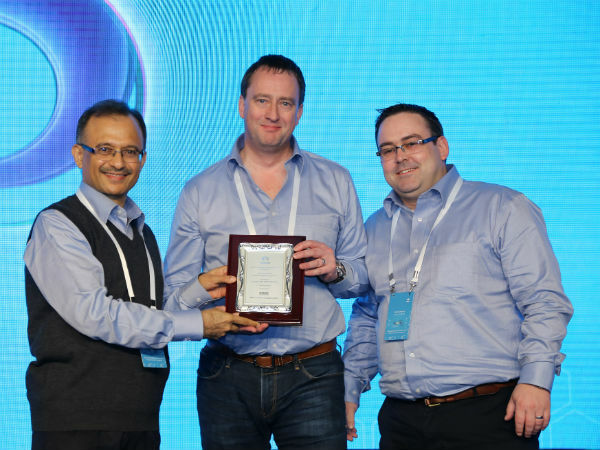 Nitin Bam, JLR Finance Transformation Manager, picked up an award for 'best Deputy Team Leader' for his work and dedication working with the Tata NYK Shipping Assessment Team. 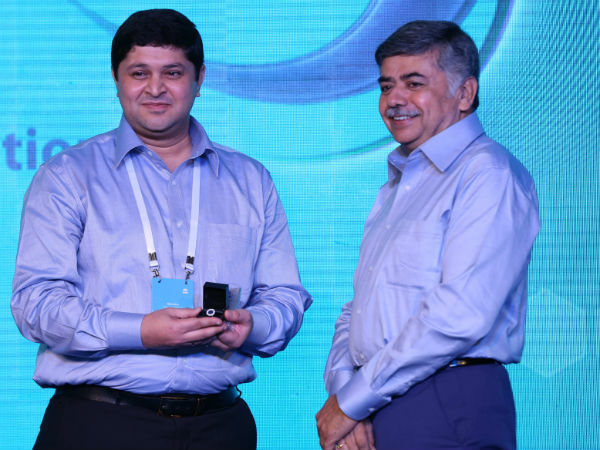 This was presented by Mr Bhaskar Bhat, Managing Director, Titan. The Business Excellence (BE) Heads of the Tata companies also met at Bengaluru on December 9 following the BEC. The session was attended by 42 BE Heads from across the Tata Group.Topics discussed included the changes in the TBEM assessment process, the feedback received following the 2017 assessment process, quality and collaboration. Mr S Padmanabhan, Group CHRO, Tata Sons, started the meeting by welcoming the participants. Stressing on the importance of the role of BE Heads in the business excellence journey of the Tata group, he highlighted how they can play a bigger role as inspirational leaders.